FAMUSICTV made its step forward. New blogger joined our team. Let us bring Ivan K to your attention. The quantity of FAMUSICTV representatives grows simultaneously with the quantity of our web TV's videos. Who is Ivan? How did he emerge on the horizon? First, Ivan is a twin brother of the general manager of FAMUSICTV, Fred Kurzh. Together, Fred and Ivan work on several music projects including their duo "Ivan-Fred" ("IF"), fkband.com, where the twin couple performs together. 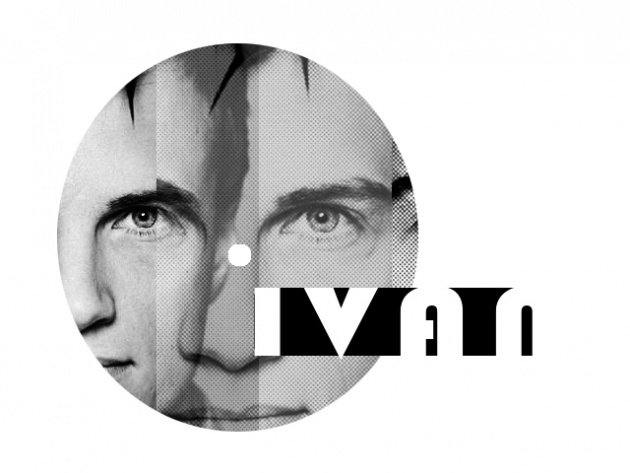 Ivan is a great singer and composer who understands the essence of music and art. Constantly experimenting and working on creating his personal musical style, Ivan himself is the one who deserves to be called an independent artist and musician. Second, since FAMUSICTV is dedicated to promoting independent musicians from every corner of the globe, it's also good to have Ivan as an expert in both, Russian and American cultures. Ivan is a part time translator and interpreter who is constantly learning something new and significant about Russian and English languages and mentalities. As Ivan joined our FAMUSICTV team, we hope, believe and promise to please you more often with our blogs regarding the field of independent music. Step by step we become stronger and stronger in terms of qualification and professionalism: by this moment FAMUSICTV collected more than 60 videos; with the significant support of Film Annex we successfully organized the first FAMUSICTV live show, where Fred (general manager of FAMUSICTV) and Jerrra Blues (artist of FAMUSICTV) performed together taking the Drom club stage that is located in the heart of Manhattan, East Village. Of course, despite our progressive success, we still have a bunch of work and plans that need to be realized, but today we just want you to celebrate this diminutive piece of progress with us, and say 'HI' to Ivan K.
Have a good time, dear friends! Be successful in everything you do!